Introductory offers are a great way to get new customers to try out your services and voluntarily offer their information as a means for you to contact them. According to the White House Office of Consumer Affairs, it is 6-7 times more expensive to acquire a new customer than it is to keep a current one so once you get someone in your door, you want to make sure you are nurturing that relationship to turn them into a regular customer. Intro offers draw in the customer but often that is not enough. Below are 4 emails you should be sending to keep them coming back! 1. The “How was your experience?” Email: After your customer’s first service or first day (a discounted overnight stay or a grooming package), ask them how it went. This is where you will try to learn about your customer and gain constructive feedback from the beginning. If it was their first visit to your facility you want to make sure they enjoyed the experience and address any concerns or questions they may have. If a customer has purchased a package, you want to make sure that each visit just gets better! Send out an email or block out time in your schedule to give customers a call to gain feedback on their experience. Be prepared with questions such as: Did your dog seem to enjoy his first day? Was he tired out by the time he got home? Did the grooming come out as you pictured it? What could we have improved on? If you don’t have the bandwidth to call each customer, at least create a quick 5 question survey that asks similar questions and uses a rating scale as opposed to “Yes” or “No” answers. A popular positioning is to ask “How would you rate your experience on on a scale of 1-10?” followed up by “What could we have done to make that a 10?” with a textbox for them to offer specific feedback. You can use free survey websites such as SurveyMonkey or Survmetrics. All reviews, even negative ones, will help you grow. 2. The “Would you like a treat with that?” Email: Make sure they receive an upsell during their pet’s stay. Upsell new and popular add-ons. It will be easier convince customers of the value of add-ons if you can boast that other customers love it too! Pictures and descriptions are a must! A visual will boost each add-on’s value because they will be able to picture their pet enjoying a bedding upgrade or getting some extra cuddle time. Here’s a fun fact: 30-50% of revenue is generated from add-ons. There is a miniscule price gap between the standard appointment and the extra $2 for a treat or $5 for a walk, so most customers will think “Why not?” especially if makes their pet’s stay a happier one. Having PawLoyalty kennel software will make it easier to manage what days a dog should receive what service during their stay. 3. The “When will we be seeing you again?” Email: On your customer’s last day of discounted services, make it easier for them to schedule a new one. It’s important to ask every customer if they want to renew their package. PawLoyalty kennel software makes this easier for you! When customers have a specified amount of days (i.e. 2 days) remaining out of their 10 day package, you can set up configure your account to automatically send out an email reminder of their low remaining balance. This will prompt them to renew the same package or upgrade to the next package level. Booking a customer for their next appointment lessens the risk of the customer forgetting to request an appointment. Immediately after or right before the end of a customer’s experience is the prime time to follow-up with them with a link to your online booking widget. 4. The “Did you think we forgot about you?” Email: If you haven’t heard from your customer in a few weeks, say hello. This is especially critical for customers who have not restocked their package credits even after their email alert. With PawLoyalty kennel software, you can pull a report that shows you what customers have not had recent appointments within a specified date range. Nudge them in the right direction with a follow up email that let’s them know you miss them! Don’t assume your customer is lost; assume your customer just needs a little reminder to come back and enjoy your services. In addition to sending out automatically triggered emails, PawLoyalty kennel software will keep your client’s contact information on file and has an email marketing feature built right in! Once you are ready with your arsenal of follow-up emails, you’ll easily be able to nurture the leads from your introductory offers and hopefully turn many of them into repeat, loyal customers. Make sure to maximize your marketing efforts by having a well-thought our email marketing plan in place for every individual who walks through your door! What strategies have you found to be successful when following up with customers who bought introduction offers? It’s time to introduce a new term to your business strategy: guerilla marketing. 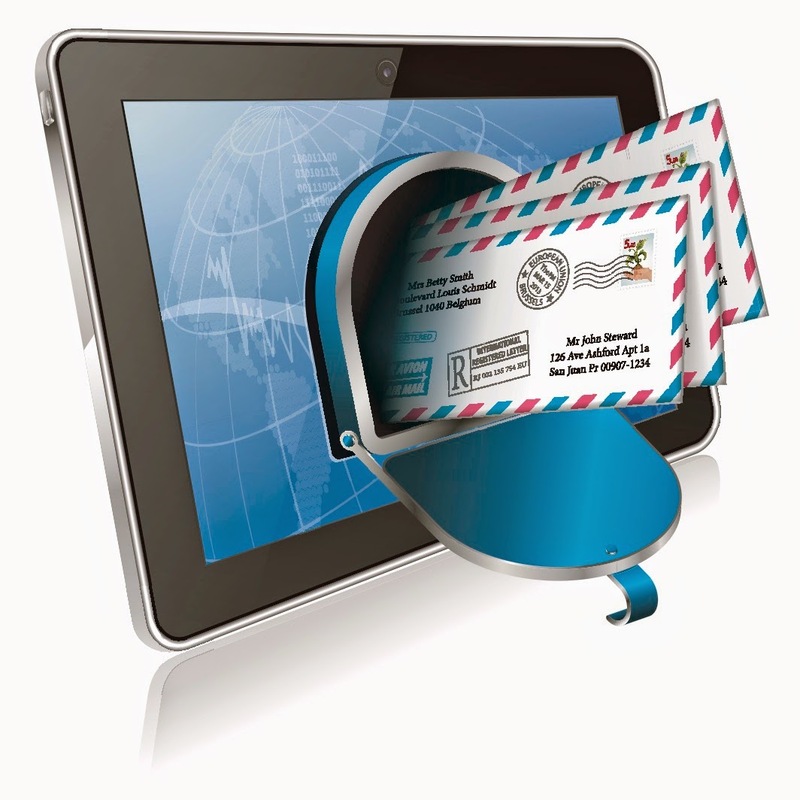 You may already be implementing tactics of guerilla marketing without realizing it! The definition of guerilla marketing (thanks to Google) refers to “innovative, unconventional, and low-cost marketing techniques aimed at obtaining maximum exposure for a product”. Implementing a guerilla marketing action plan can be one of the most successful ways a small business can market themselves to the local community. One area that you should definitely focus on is your foot traffic. 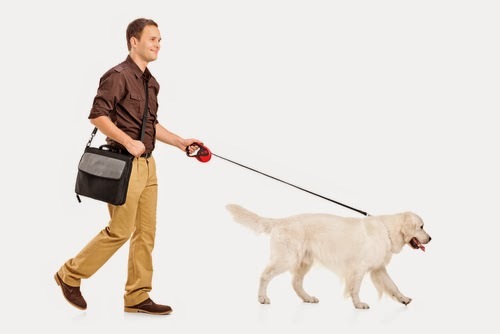 Customers who walk their dogs down the street of your business are all prospective clients--you just need to find a way to grab their attention and tug on that leash until they walk through your door! We’ve listed some of our favorite ways that pet businesses can market to prospects right off the street. Don’t forget to keep track of your walk-ins and signage as referral sources in PawLoyalty Kennel Software. When you pull this report at the end of the month, you’ll see how much of an impact your new marketing strategy has made! Have you seen those chalk boards outside of sandwich shops that highlight the daily special or a list of menu items? Use the same method. Highlight your popular services, your menu items, and if you have an artist on staff, this is the perfect opportunity to draw attention with bold lettering and hand-drawn caricatures. Does your groomer have a list of specialties under his or her belt? Braiding, tattoos, fur dyes, and feather extensions--the list goes on! Post professional-looking pictures of your well-groomed clients on your window displays. You can also store these photos inside of PawLoyalty Kennel Software for later reference. Your clients will be flattered you’ve asked to highlight their dog’s new groom and your prospective clients will be able to visualize that same style on their dog too! It’s a win-win! 3. Have an interactive advertising display that customers will want to take pictures with! One idea is you could set up a mirror featuring dog ears and a tail for customers to pose in front of. It’s a bonus if you have a catchy slogan or your company name on the display to emphasize that this visual can be found at your business. This one is easy! Buy a dog bowl or two and place it outside your door. When a dog stops to take a drink, their owner’s eyes will linger at your storefront and perhaps they will stop to take a look inside. Do you have retail products or send your customers home with shopping bags? Make the investment in bags that have eye-catching designs, like dog ears as handles. 6. Post a funny quote or philosophical question about dogs that customers will stop to laugh at, ponder, or take a picture of. Customers gravitate towards interactive designs and creative ideas! Pinterest is a great source of inspiration if you are having trouble thinking of ideas. There, you can find pictures of what other businesses have done, which you can re-use yourself. The ideas listed above focus on foot traffic on but there is a dogpile of creative ideas that you can come up with to boost your marketing campaigns. Just think! No really, just sit down with a pen and paper for 10 minutes and keep that pet moving the entire time. Once you have a list of ideas, you can filter through it and select the best ones, or just the ones you want to try first. Save the rest for the next quarter. Happy guerilla marketing! What is the most memorable way you have seen a business try and take advantage of foot traffic? We all know that when people are looking for new information, one of the first places they go is to the internet. In fact in 2014, there was an average of 6 billion google searches made per day. There are tons of pet resorts on the web, so how do you increase your ranking in search engine results and place yourself above the fold? An h1 tag in HTML code, otherwise known as the Header tag, is usually the title of the webpage. For example, if you have a page on your website knows as the Services page, “Service” is most likely your header tag. You can optimize these webpage titles to include keywords that you are targetting by simply putting “Dog Daycare Services” instead of just “Services”. Meta tags can be used in different forms. For now, we’ll focus on meta description tags. When search engines generate results for a keyword, websites will show up with a webpage title and usually a description of the content right beneath it. This description is known as the meta description tag. You can type out your own description to include your focused keywords, making your more like to show up in the top search results. You can scatter your keywords several times throughout the information placed on your website or through the content on your blog. Be aware: You do not want to have the same keywords posted too many times on the same page. This could put your website on Google’s blacklist--a list you do not want your website to be on. Have a goal of placing your keywords two to three times on one page. Compare 3 quotes for SEO companies that specialize in on-going services. If you have no time or human resources to keep up with SEO, but you have the budget for it, then hire a company to research and spend time optimizing your website for you. Just like with your social media, you can work on completing your PawLoyalty kennel software profile. Add your Facebook and Twitter accounts, business description, and 2-4 photos. 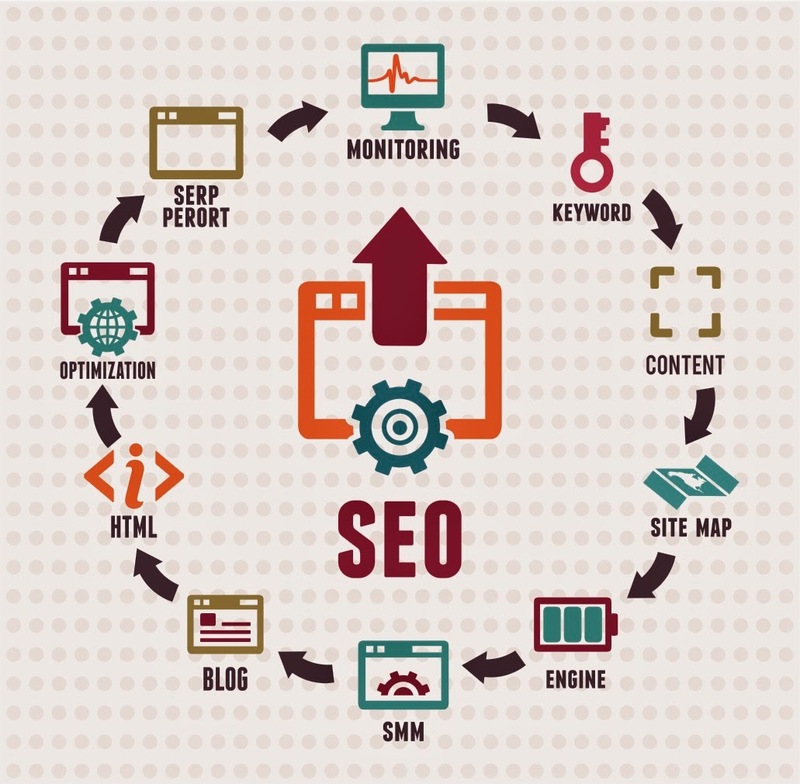 What else have you done to optimize your website for SEO? This can be a frustrating process. You search “free photos” and you end up on a stock website that gives you a pricing plan to download them. But look no further! PawLoyalty has done the work for you. Here is a list of websites that are FREE. “Free” meaning royalty-free, payment-free, and hassle free. Most importantly we have made sure that you can use these sites for commercial purposes. The most you’ll spend is time searching through the good photos, the bad, and the ones that are just completely unrelated. But if you are willing to spend time over money, then here are some sites for you! Some of them require registration, and then you’ll be on your way to a great-looking blog! 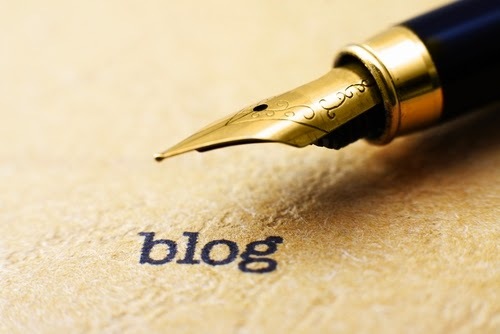 Blogs and websites, after all, are one of the first impressions a client will generate about your business. Can I use these alongside my brand on my pet business website, blog, newsletter, etc.? Tip #1: Always, always check the image license agreement! Tip #2: Before downloading, ask your graphic designer what resolution your pictures have to be in order to look good and not pixelated. Tip #3: If you’re concerned about having photos that don’t look cohesive with each other, you can manipulate them with a little Photoshop magic. Fine-tune them all a similar brightness or use filters! Images will enhance the personality of the blog overall, so don’t put so much thought into having images that all look similar as long as they are all high resolution and are relevant to your articles. Tip #4: For finding photos, try typing in descriptive words (adjectives, feelings, etc) when searching for images. For example, instead of just “dog”, type in “smart dog” if your article is business related. Tip #5: Before downloading, make a list of all the publications (blog, newsletter, email blasts, website, etc.) and topics that you need photos for. You don’t want to download the same types of photos. Build a collection that is versatile so that you’ll have stock photos for every occasion. What other free image websites can you add to this list? Signing up with Facebook is like having a blank canvas in front of you. You can customize your Facebook page with several marketing practices to attract new customers. If you haven’t already planned out the stages of your Facebook marketing strategy then now is the time to start. Once you have your PawLoyalty reservation request widget installed on your website, you can install it on your Facebook page too! By installing your booking system on Facebook, you’re creating a call to action. But telling customers to “Book Now” they will be more inclined to make an appointment on the spot, especially since it’s made easily accessible. Many businesses host picture contests, caption contests, and random giveaways. Current customers will love the opportunity to participate for the right prize. Give away a free stay or a huge discount for a grooming, but remember to be strategic! Have customers share a photo that will get placed on their newsfeed, or have them refer a customer to you to enter the contest. These types of contests are great for putting yourself on the social media map and drawing the attention of new prospects to your business. Market events and promotions big and small on Facebook. If you are volunteering at an animal shelter or hosting a big event at your own facility, you can make the event on Facebook and invite all of your followers to attend. Make sure that the invite has an open guest list so that customers can invite their friends to bring their dogs too. Update your status with new deals so that everyone who sees it on their feed knows and can pass along the message with the Share button. 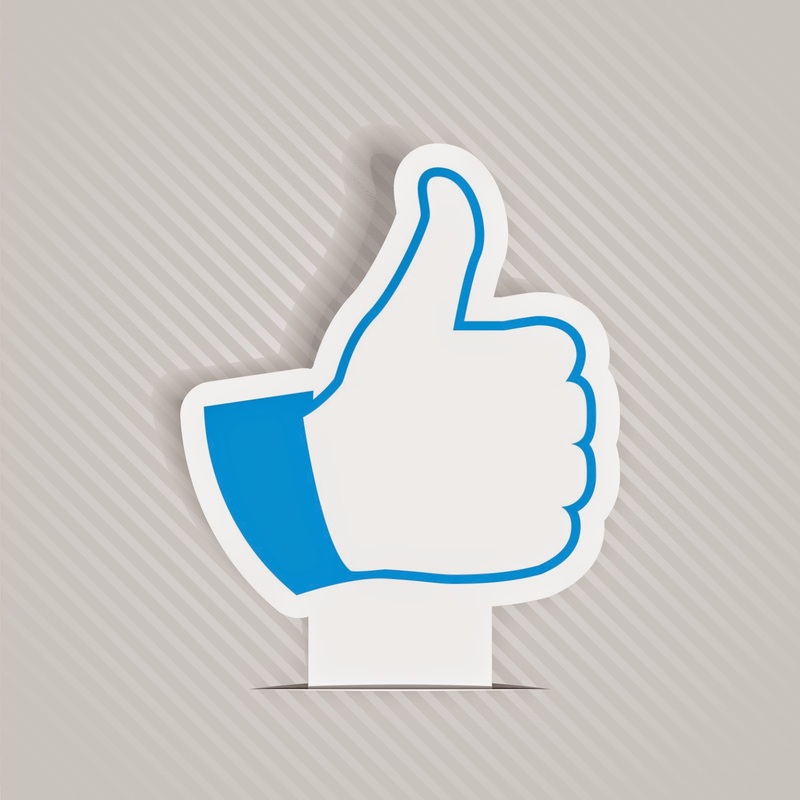 Even if customers don’t Share your update, their Likes will make your post more like to show up on their newsfeeds. The pet boarding and daycare industry has support groups for people who are in the same boat as you. One of the best ways to find information about running your pet business is to ask the experts who have already “been there, done that”. They’ll gladly share advice, trade out of the ordinary doggie experiences, and ask questions that may have never crossed your mind. It’s a well of industry-specific know-how that is all yours for the taking. What seem to be your competitions’ most popular posts? What do their five star reviews say they do best? Take notes! You can analyze their business pages to enhance yours. It’s all fair game on Facebook because the information is public, so learn to utilize these resources. Social media is a tool for customer service, which means that customers will expect a response from you if they message you privately or comment on your Facebook Wall, the same way they would expect a response if they emailed you. Show your customers that there is a real human running your Facebook page and of course, add in a few Thank You status updates every now and then. Customers always appreciate gratitude. If you find that you don’t have much time for implementing even the simplest of Facebook strategies, PawLoyalty kennel software does some of the marketing work for you. PawLoyalty prompts your customers to share with their Facebook friends when they have just joined your facility. Signing up with PawLoyalty kennel software means social media marketing made easier for you. Don’t forget to add Facebook to your customized referral list on PawLoyalty to track your success. PawLoyalty creates a Referral Report that tells you how many customers you are getting from each referral source and which referral source is generating the most income so that you understand what your best marketing strategies are and where your future efforts should be going! What’s the best Facebook strategy you’ve used? According to Real Wire, Google + content sharing “is set to surpass sharing by Facebook users by February 2016 according to a new US study from search and social analytics specialist, Searchmetrics.” Facebook used to be the the small business’ staple for marketing and customer engagement, but this statistic means that your business should have a Google + page too! Sign up now to be ahead of the game. Here is how to be the business that saw it coming and took steps to create a solid Google+ community. 1. Google + puts you on Google Maps. Having a Google + means your business will be registered with Google Maps, making your location pop up first in pet service related searches. As Google continues to develop map based search results and reviews, this will make it easier for your customers to find your business. Signing up with PawLoyalty pet resort software will give you a comprehensive profile of your business that will boost you to the top of the search engine rankings in your local area. 2. Having a Google + page will boost your search engine optimization. 3. Google + integrates with other platforms (Gmail + YouTube). If your company is already set up with gmail, then you’ve got an advantage here. Connecting to Google + as many ways as possible is an obvious way to increase your search engine ranking. Connect your Google + page to your website so customers will have an easier time finding it. Ask customers to add you on Google + through an email with a link to your page. The more +1’s you have the better your chances are on popping up on the search results. Use hashtags when you post. Google+ will automatically include relevant ones, but you should be including your own targeted keywords. PawLoyalty kennel software currently prompts social media sharing with Facebook and Twitter, but you should encourage your customers to review through Google + as well. Mention your page to them when they book appointments. Use a platform like HootSuite to schedule multiple Google + posts in advance so they can be sent out on specific dates and times automatically. Follow PawLoyalty on Google +! We’ll follow you back! Google is the #1 search engine in the world. This means that they have a tremendous amount of influence over whether you business gets seen by customers when they search for pet services. Google search engine will give you brownie points for having a Google + page! It is the 2nd used social network world-wide (yes, it surpassed Twitter). 800,000 users join Google + every month. This is a lot of networking potential. 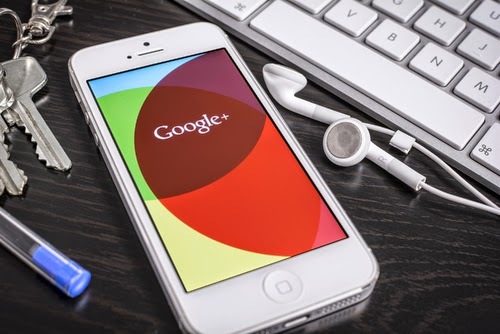 What do you think is most valuable about Google +? Are there any other kibbles and bits that you think we should add? 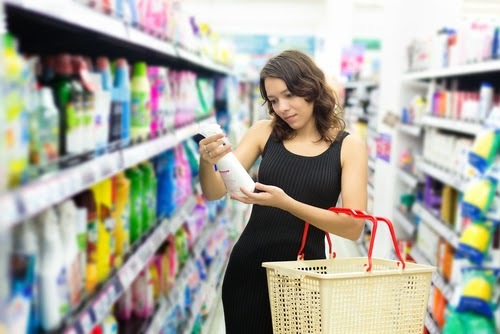 It’s hard to find a disinfectant that does its job and does not leave the room with a chemically scent. It’s a “unique patented hydrogen peroxide technology oxidizes and breaks down organic soils, making them easy to remove without leaving behind residue.” The H2Orange2 cleaner is great for pet kennels because instead of bleach that can be harmful to dogs, this is a “green” disinfectant. It’s made to be environmentally friendly and it smells good too! Kennel owners who use it rave about how customers comment on the clean scent of the facility. How to Use it: Here’s a video specifically on how to clean tile. When you gotta go, then you gotta go! We can’t control when canine guests have an accident indoors, but we can certainly control the outcome. The Woolite Oxy Deep Spot and Stain Remover is a notable product that several kennel owners love. It digs deep when it comes to uprooting a stubborn carpet stain. How to Use it: Spray and let it set on the stain. Blot gently with a rag and then rub thoroughly to remove. Outdoor kennel flooring is a tough area to clean, but this product is specifically for eliminating odors that linger in grass and dirt. While you will still have to pick up the poop, NaturVet can make the area smell fresh and well-maintained. You can spray it on plants and outdoor surfaces like benches and kennels. For more on outdoor flooring, read our article 7 Questions to Ask Yourself When Choosing the Right Outdoor Flooring. How to Use it: Attach the garden hose to the bottle and spray. This cleaner works well for glass surfaces like windows or a sliding door. These areas may not be in direct contact with dog waste, but you still need a product that is dog-safe. It’s all in the name—“Green”works. You can be sure that this cleaner won’t harm any of the pooches and will keep the see-through surfaces looking their best! This way, you won’t have trouble keeping an eye on the pups playing outdoors while you handle customers at the front desk. How to Use it: Spray and wipe like usual. Even if you don’t provide grooming services, there will certainly be circumstances where you’ll have to clean a dog’s foot - especially if you have natural outdoor flooring like grass or dirt. Whether it be tracking in mud or splashing around in puddles, some dogs need to be cleaned right away so the dirt doesn’t track through and leave your facility looking like a mess. Bonus: these wipes have aloe vera and vitamin E, which leave each pooch with an extra moisturizing treatment! How to Use it: Touch up the client in between grooming sessions or wipe off tracked-in dirt. Use your kennel software to track if particular clients have sensitivities or if pet parents have preferences about how their pet is cared for or cleaned. PawLoyalty has an area for Special instructions at the time of check-in and within the Pet Health record where you can store this information. What is the one pet or facility cleaning product you couldn’t live without? Please, no self-promotion, only non-biased reviews.